Eyeliner is one of those things I wear when I want to feel seriously put-together. I for one have an extremely limited eyeliner skill set! When I was a teenager, I was ALL ABOUT that racoon eye look and loved lining my lower waterline. But since I've gotten a bit older, two weird things have happened to my eyes: 1) they HATE the feeling of anything on the waterline, and 2) the eyelids seem to be so slick that most eyeliners/eyeshadows fade away really quickly. 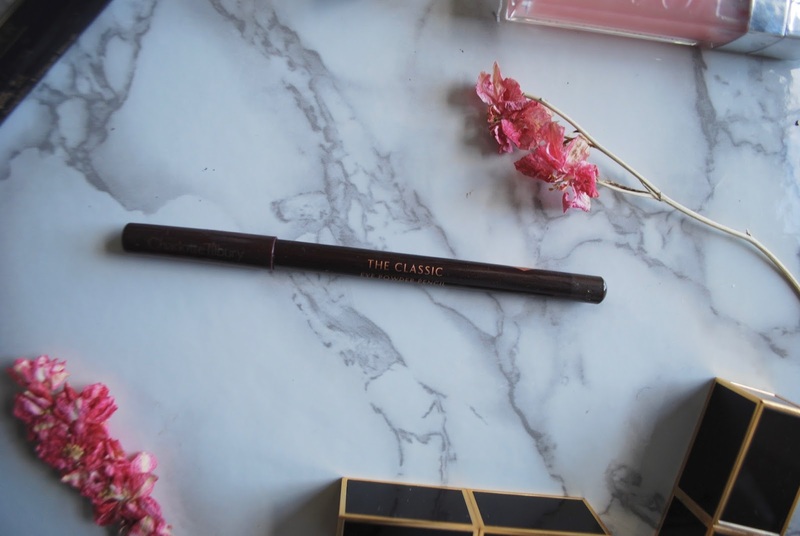 I was intrigued by the hype around Charlotte Tilbury's The Classic Eye Powder Pencil, which purports to be a cream-to-powder formula that's impossible to mess up. I got the colour Audrey, which is a classic chocolate brown. I find this colour complements my dark green eyes better than black does (black looks a bit harsh). It's pretty pigmented in just one swipe. It does indeed perform like a cream-to-powder in that it doesn't move around too much when it dries down. But what I love about it is that it's extremely easy to blend into a cool, smudgy, effortless liner look. I basically scribble this on along the upper lash line. Then I either use a smudger brush to blend it out, or I use a detailer brush to sweep it into a wing. 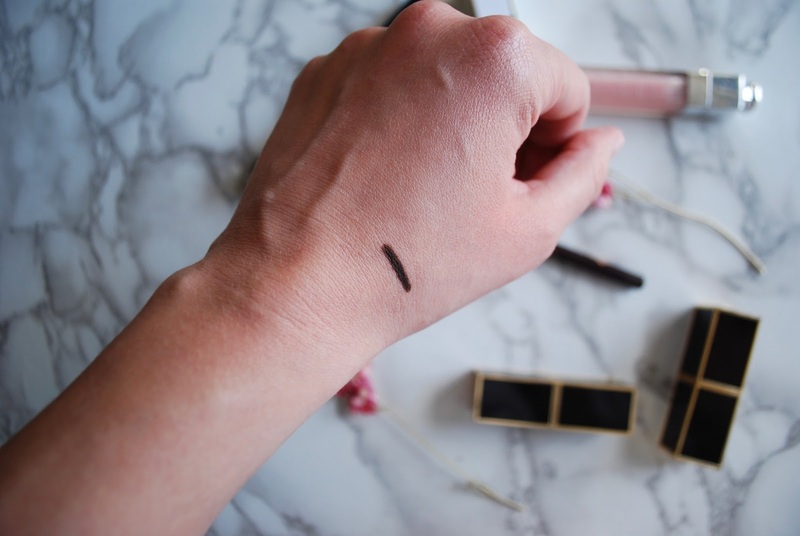 It blends so well and is really easy to use, especially for an eyeliner novice. It also builds intensity well if you want to deepen it up by adding more layers of pigment. Staying power is pretty darn good. I think if you don't have oily eyelids, it will stay put, potentially until the end of time. However, as someone with the oiliest eyelids in the entire world, this does look a bit faded by the end of the day. But it still performs better than any other eyeliner pencil I have tried. Another plus is that this doesn't irritate my sensitive eyes! I could probably venture onto the lower lash line....if I dared. At around £15, it's not that much more expensive than a drugstore option. 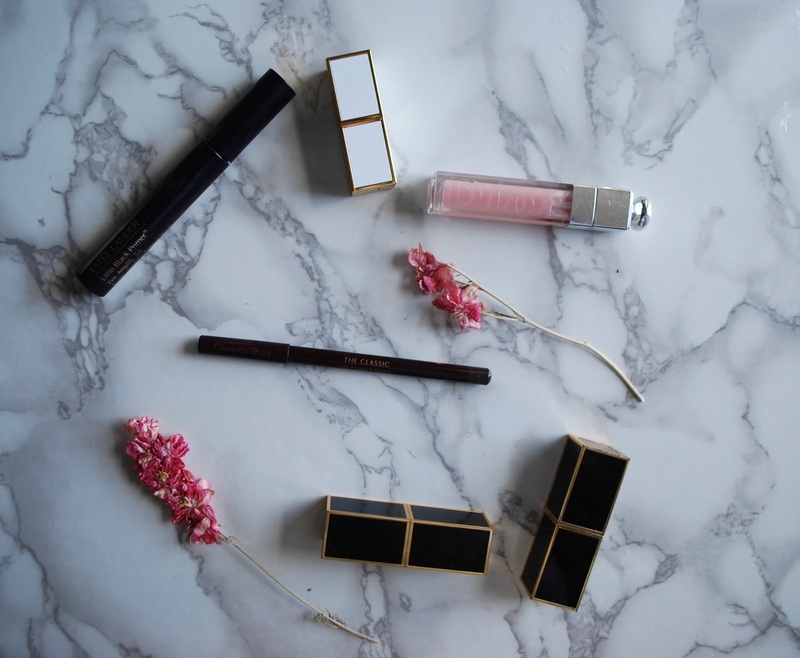 If you feel like splashing out on an eyeliner, I would go for it!